We guarantee to meet customers' needs throughout manufacturing, quality control, delivery, packing and transportation. Our local customer are scattered all over the provinces in Northern China, and have kept long term cooperation with us. Clients from Eastern Europe, South America, Mideast and Africa have established the stable and long term business relationship with us. 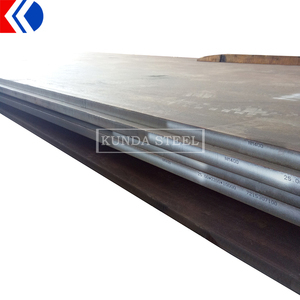 The size of steel plate can be made according to clients requirements. We are one of the biggest steel products manufacturer by the Coast of Bohai Sea. Our goal is offer the best quality products with the lowest price and best service . Other steel grade can be provided after negotiating with customers. First Steel has exported steel products to over 40 countries in the world. First Steel would be based on the trustworthiness cooperation and quality first always. 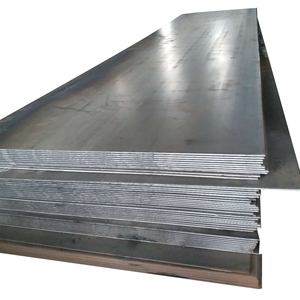 Ship plate is a kind of hot rolled steel plate and produced for making hull structure according to the constructions rules of the Classification Society. is a large steel trading company, which joins steel procurement, sales, deep process, import and export trade as a whole. It is located in one of the seven ancient capitals of China, Anyang city, which is full of abundant resources in Henan province. Orientation Creating the first steel brand with integrity, quality and service in China. Mission Creating value for customers! Creating benefits for partners! 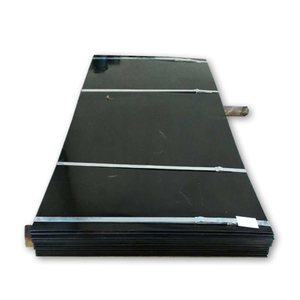 High quality ss41 astm a283 grade c carbon structural steel plate Steel Plate Cutting & Welded & Painting * 1 . cutting the larger plate into the small sizes customer demand, cut by drawing, cut to specialsizes * 2 . Operating varieties stainless steel pipe, stainless steel plate, stainless steel bar ,stainless steel coils,etc. Alibaba.com offers 16,176 high grade steel plate products. About 46% of these are steel sheets, 6% are stainless steel sheets, and 1% are steel round bars. 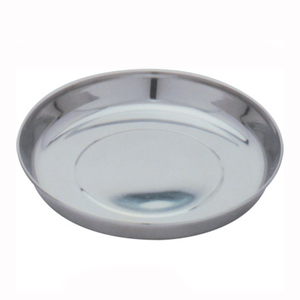 A wide variety of high grade steel plate options are available to you, such as plate, flat. You can also choose from din, astm, and aisi. As well as from bv, sgs, and iso. And whether high grade steel plate is hot rolled, or cold rolled. There are 16,068 high grade steel plate suppliers, mainly located in Asia. The top supplying countries are China (Mainland), India, and Pakistan, which supply 99%, 1%, and 1% of high grade steel plate respectively. 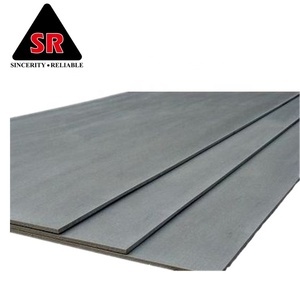 High grade steel plate products are most popular in Southeast Asia, Africa, and Domestic Market. You can ensure product safety by selecting from certified suppliers, including 3,477 with ISO9001, 819 with Other, and 781 with ISO14001 certification.